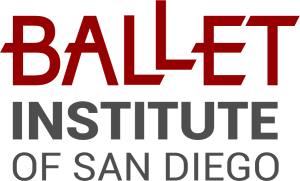 Ballet Institute of San Diego is a premier ballet school with the unique education style and programs. 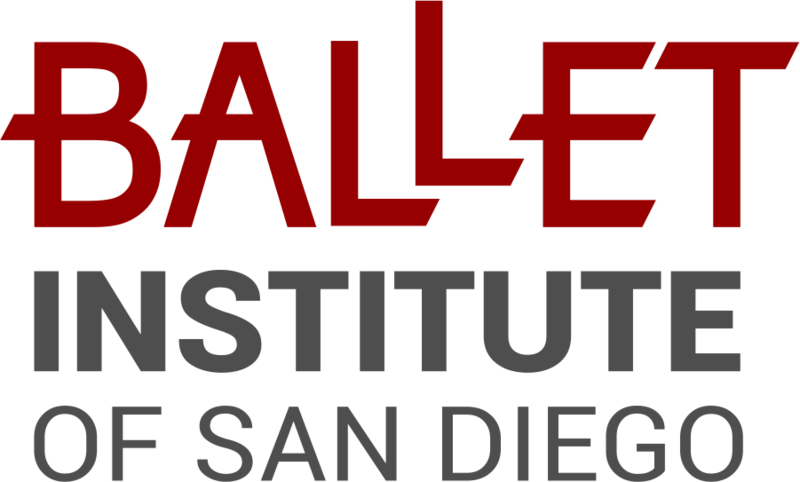 Classical and contemporary ballet education programs integrate elements from the best in progressive and acclaimed classical ballet schools. 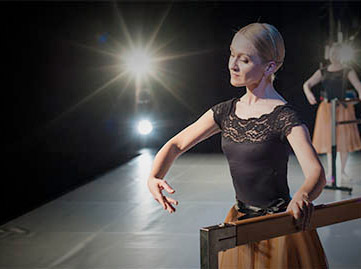 In addition to ballet, students at our ballet school will have opportunities to take classes in contemporary, repertoire and pointe technique, improvisation, as well as historical/character dance. Over the years, we have developed a functional and extensive Body Conditioning Program to prepare the youngest students for ballet training and increase their physical abilities. This program was also created at our ballet school to educate students about their bodies and the care required to maintain the precision of a professional dance career. 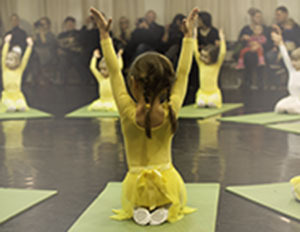 BISD Children dance education program is structured according to the individual abilities of each student and their age. This is the only way to create the conditions to discover each student’s highest individual potential. Children ages 3.5-5 who are ready to be in a class by themselves will begin to learn the basic elements of creative movement and basics of dance. Everyone from very beginners to amateurs to experienced dancers and professionals will have the opportunity to improve their skills, to ask questions and figure out what Ballet can be.